One of the biggest mistakes people make in designing their websites is underestimating the difficulty and importance of creating good content. 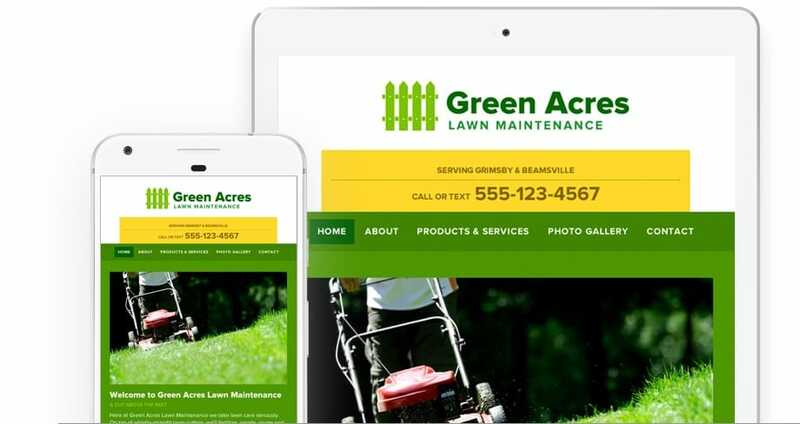 Our development team has spent over 15 years developing effective websites and marketing materials for landscapers and home renovators. 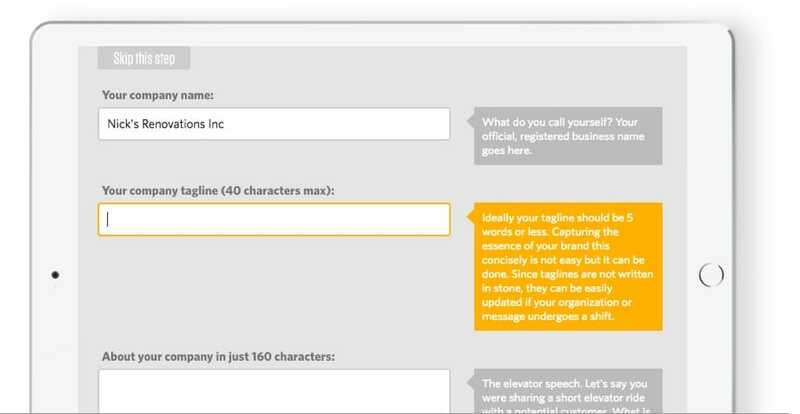 Worksites' built-in automated content coach will guide you through a process to create original content that is both authentic and effective in terms of attracting the right kinds of customers to your site and to your door. If you work in the landscaping or home renovation business then you know the importance of design. Your work must be structurally and functionally sound. But many of your customers also care deeply about your ability to design a space that is going to look great. Nothing establishes your credibility as a designer like a professionally designed website. 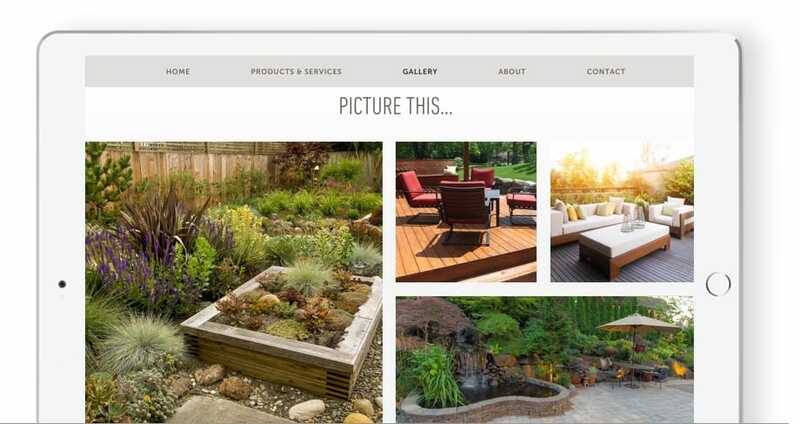 We've spent 15 years designing effective websites for landscapers and renovators so we know what works. What has to be there. And maybe more importantly – what not to waste your time on. Our templates are forged out of years of trial. Don't make the mistakes we did. Start with a well thought out template and simply add your unique story to it. We understand the creative process better than most people so we know that you may want to come back again and again to tweak and modify the contents of your site. While we urge you to go through the process entirely in one sitting, don't feel that you have to leave it alone after that. Sign in anytime, from the comfort of your office or home (we don't care if you're in your pajamas). Upload new pictures, modify your service descriptions, heck, you can even change the entire theme without having to start all over. Things change. Seasons change. Businesses change too. 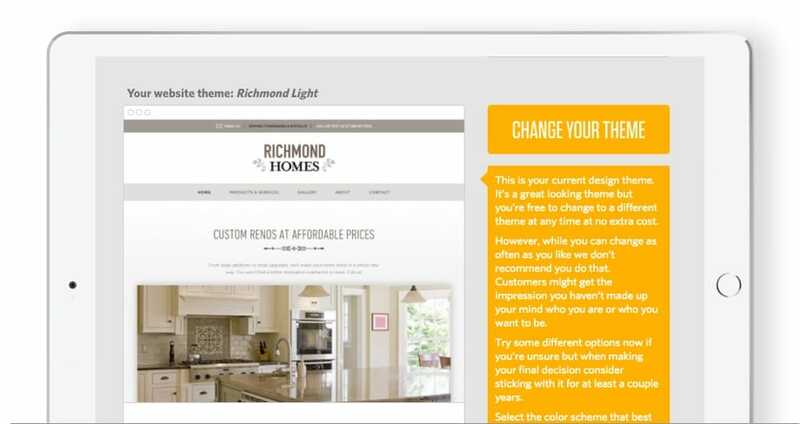 Unlike many other website building software, Worksites themes are totally interchangeable. If you're second guessing your first choice or feel it's time for a change, simply sign in, go to your account and choose a new theme. Nothing else is required. You won't have to re-enter all your content. Your search engine optimization remains unaffected. None of your links will be broken. Experiment. Have fun. While all of our templates look great, there is likely one that is just right for you. Each theme includes multiple color palettes to choose from. Color is an important element in making a connection with your audience. Color evokes an emotional response in humans. It is a powerful force in any design. 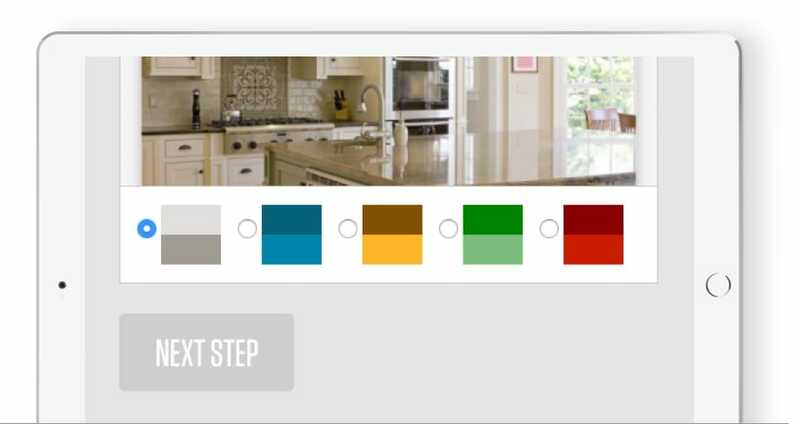 Our automated content coach will give you more direction about color psychology so that you can choose a look and feel that best describes you and/or your brand. Learning how to improve the effectiveness of your marketing efforts starts with measuring your leads. Worksites automatically adds all site traffic and form submissions into a lead tracker so you can see how many people have shown interest in your services. Log into your account and click the "Lead Tracker" tab to access easy-to-read reports of your marketing activity. Do you get leads from word of mouth or other forms of advertising? No problem. 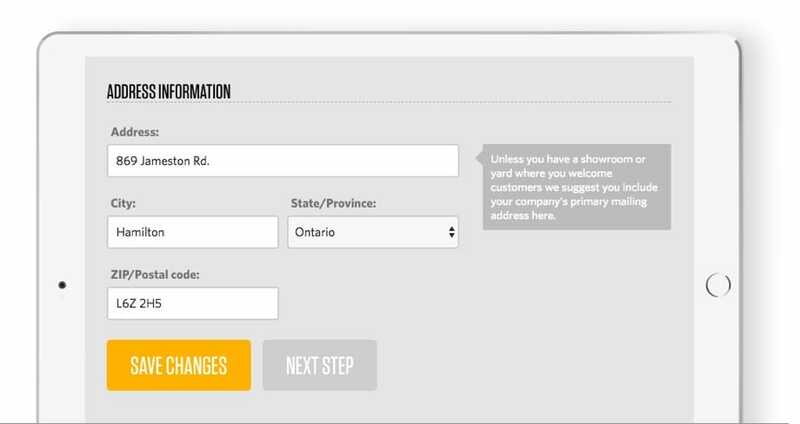 You can add those to the lead tracker too and keep all your marketing data in one place. Custom domains are an important piece of digital real estate. We think it's incredibly important for your business to have one. You can push your new Worksites website live in minutes using a Worksites domain (ie. companyname.worksites.net) but we strongly suggest getting a custom domain registered and then point it to your new Worksites site. 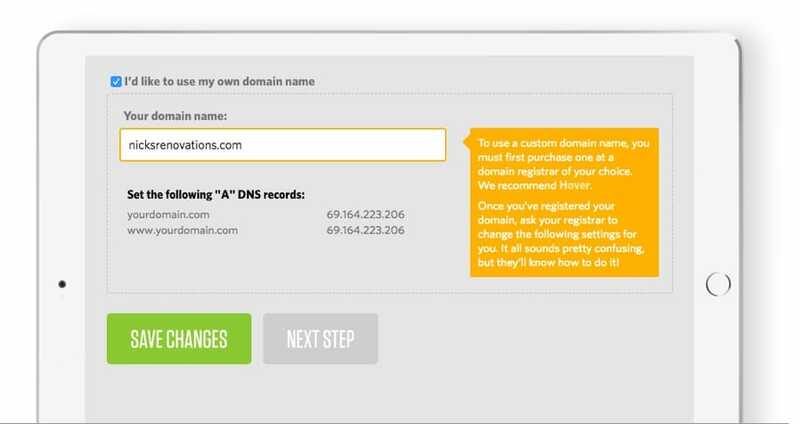 We've made it easy for domain registrars like GoDaddy or Hover to point your custom domain to your new website. Are you active on Linked In, Flickr, Facebook, Twitter, Houzz, Homestars, Pinterest, etc.? 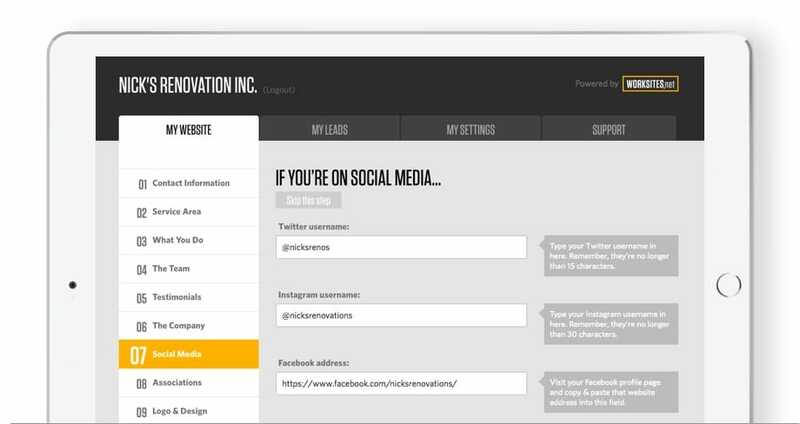 Simply fill in your usernames for the various other online channels you're using to network or promote yourself and Worksites will automatically link your social media accounts to your website allowing people to follow, like, or tweet all about you and the great work you do. Establish credibility with your customers by sharing which associations you're a member of. Worksites has a growing archive of trade association names and logos and will automatically add your association logo(s) to your site in the appropriate places. Share testimonials from your past clients. Nothing establishes trust quite like the endorsements of a satisfied customer. 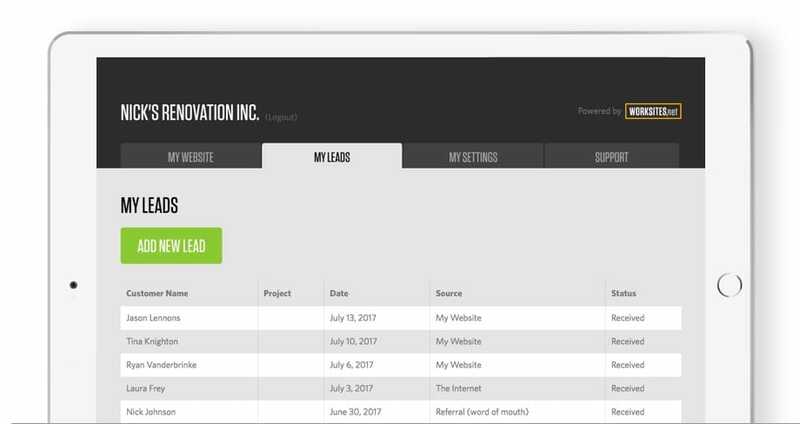 Simply add real testimonials from your clients in the appropriate field and Worksites will automatically populate your site with glowing words of praise for you and your work. Nothing sells landscaping services or home renovations projects like inspiring photos. Worksites makes it easy to upload images, tag images, add descriptions and organize into categories. Once published, your images can easily be shared on Facebook, Twitter or Pinterest, spreading the word about your company far and wide. Without a professional online presence, how much does your business lose each year?